We had the chance to ask Vermintide developer, Fatshark, some questions about the popular Warhammer title. Find out all you’ve wanted to know about the Skaven and what they’ve got planned for the future of the game. How does your partnership with Games Workshop work? Do you collaborate on ideas? Throughout the course of Vermintide’s development, we worked closely with Games Workshop. Each time we had a new concept, marketing asset, in-game render or the equivalent, we would send it over to our contacts at Games Workshop for feedback and approval. 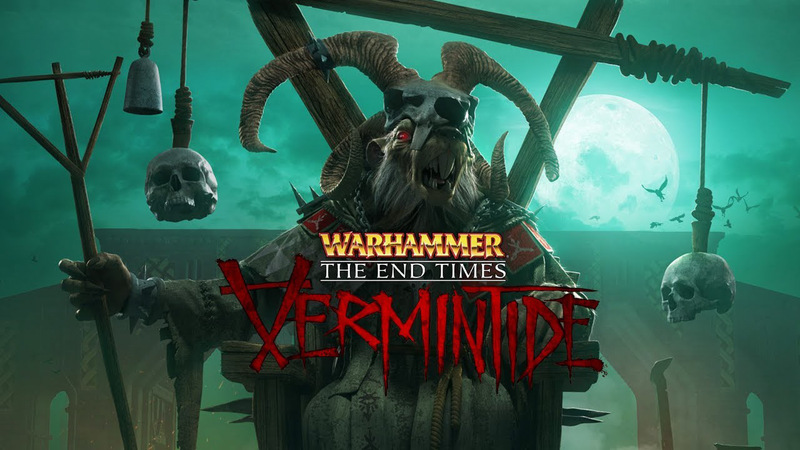 On top of that, we got help from two of Games Workshop’s veteran writers to create the lore for Vermintide and to weave it into the official stories from the End Times. 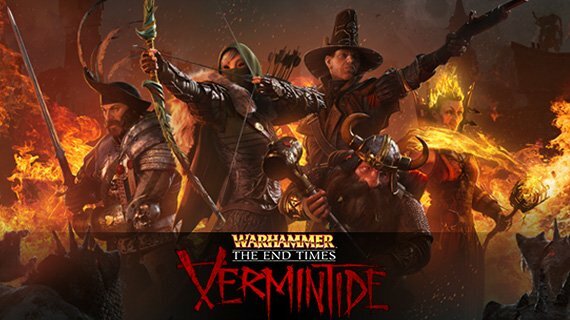 We were even told that Vermintide would become a part of the canon. What inspired you to make a game focused on the Skaven? We’ve always liked the Skaven, both for their intelligence and massive numbers, but also due to their cowardly streak. 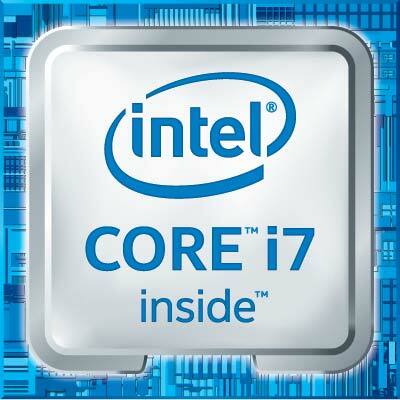 Since they have been quite under-represented in games, we therefore wanted to put them into the spotlight. Additionally, the Skaven are incredibly agile, meaning that they can navigate on an entirely different plane compared to some of the other species of Warhammer, like the orcs. This keeps the heroes constantly on their toes, since they might be attacked both from below and above. Who is your favourite Skaven? The Skaven are such a diverse bunch of vile and cunning rat-men, it’s hard to choose a single favourite. The unique combination of no respect for life, constant backstabbing and brutal hierarchy makes each member of the Skaven army unique. One of the internal favourites is the Rat Ogre. What other Games Workshop licences would you like to make games on? That a tough one, since there are so many wonderful licenses both for the Fantasy and 40k worlds. Picking one single one is next to impossible, but right now we are happy exploring the rich lore of The End Times. Would you say you prefer the fantasy franchise as opposed to 40k? It's hard to say since both carry such rich lore and have wonderfully dark atmospheres. Among the Fatshark veterans, Warhammer Fantasy has always had a special place in their hearts due to the fact that they've been playing it since the 80s. Are there any plans for a big expansion of the game? Since the release of Vermintide, we have been focusing on creating new content for the game, including the paid DLCs Karak Azgaraz, Drachenfels and Schluesselschloss as well as the free updates Sigmar’s Blessing, Quests & Contracts, and Last Stand. Our next free DLC, Lorebook, is just around the corner. Also, in late December, we released Vermintide VR - an HTC Vive VR experience available for free to anyone that owns Vermintide. We’ve been busy, and let’s just say we’ve not stopped! Win a Collector's Edition Copy of Vermintide! We’re offering you the chance to win a physical Collector’s Edition of the game (signed by the CEO of Fatshark Games! ), and for runners up we have two digital editions of the game! Vermintide has had a lot of updates since it first launched. Here is a list of current updates and DLC that have been added to the game.